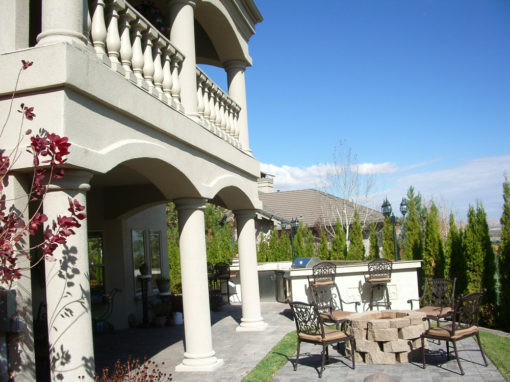 There are several advantages to building a custom home, the most important of which is the usage of a highly personalized environment that best suits your needs and lifestyle. Perhaps you’ve searched extensively for such a home in the target area where you would like to live, but simply could not find one you liked. Or maybe you’ve lived in several residences during your life, but have decided to combine their best features by building a custom home. 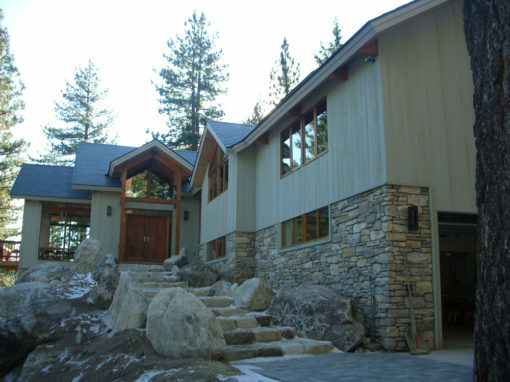 Whatever your reason, custom home building is both an exciting process and a smart investment. 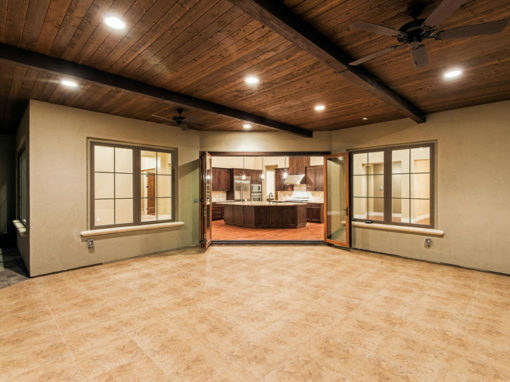 Whether you already have your house plans ready, or you would like to use our Design-Build service, we will accommodate your needs in order to create the best possible building experience. 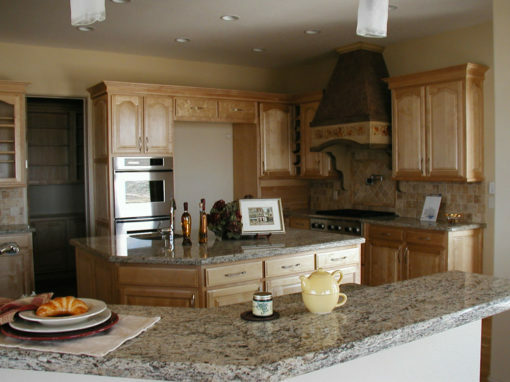 Our Design/Build service provides a collaborative environment between customer, architect, project engineer and builder. 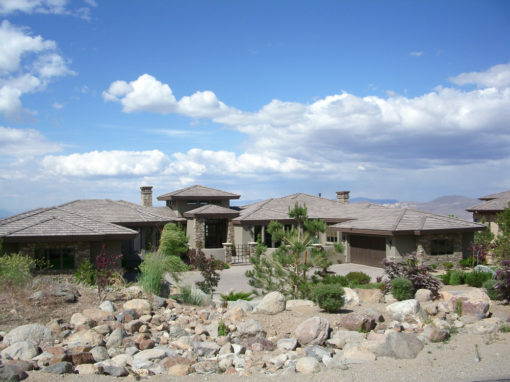 A design-build team consists of the general contractor, material suppliers, architect and relevant subcontractors. 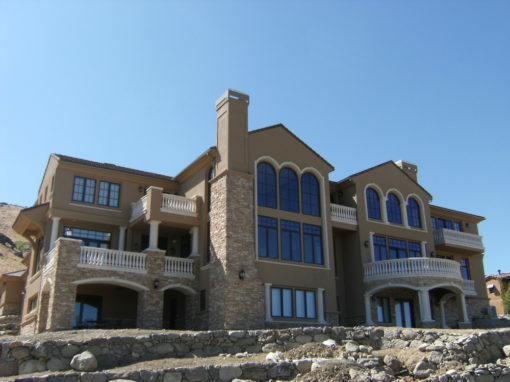 Project design, construction plans, sub-contractors, and construction are all handled by the general contractor through an all-inclusive project management process. This results in a more efficient project plan, with increased quality control and accurate budgeting leading to faster project completion with high rates of client satisfaction. In addition, changes can be executed more efficiently, saving time and money and resulting in an incredibly versatile project. 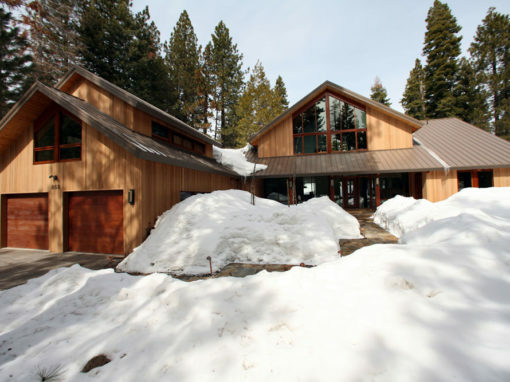 We also work on Green Projects, teaming up with specialty trades professionals and energy consultants.